Gerald Heaney: Lived January 29, 1918-June 22,2010. Retired US Appeals Court Judge. Army Ranger in World War II. 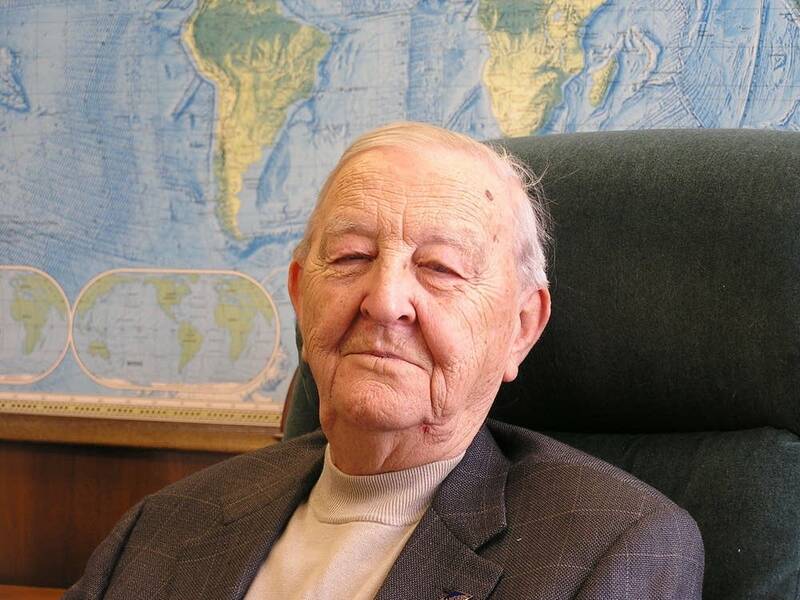 Minnesota Public Radio reporter Stephanie Hemphill's 2006 "Voices of Minnesota" interview with Gerald Heaney about his 40-year career on the federal appeals court, his role in the DFL party, and his heroism on D-Day in World War II. Heaney died this month at the age of 92.